Thank you for visiting ThePoolsmith.com! We are a complete residential and commercial pool service and authorized pool repair company, serving Long Island for over 24 years. Our services include openings, closings, weekly service, repairs, supplies, equipment, chemical packages, power vacuums, safety covers, safety fences, liner installations, winter pool service, pool demolition, leak detection, heaters, pool renovations, saltwater systems, landscape and masonry design. 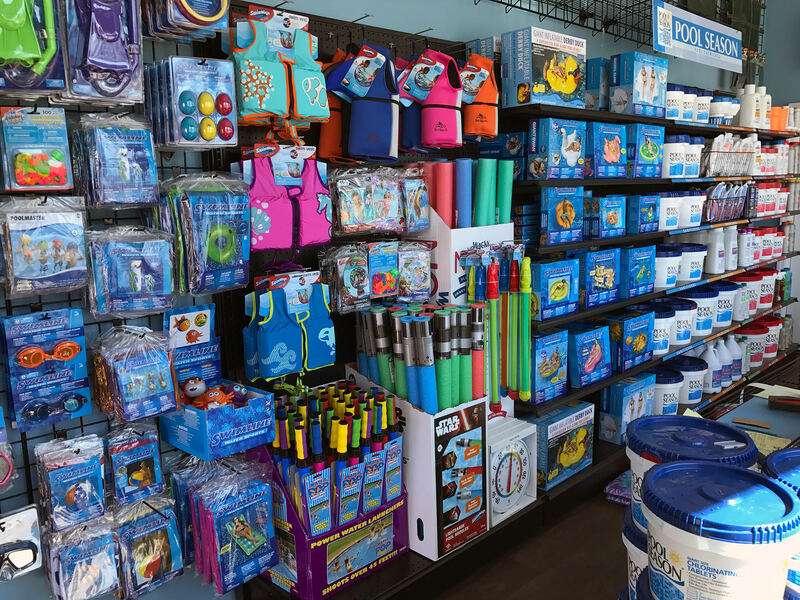 We take pride in keeping our customers completely satisfied. Call today for a free consultation. 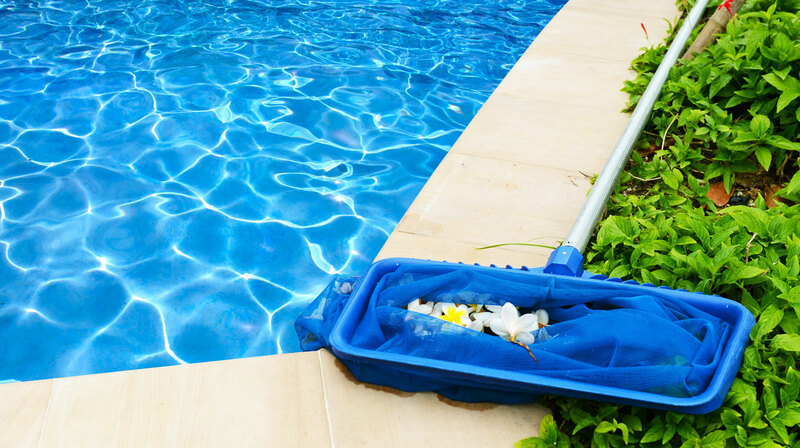 As Long Island’s premier pool company our dedicated pool professionals always strive to bring you the best in swimming pool care. Here at The Poolsmith Inc., we treat every pool as if it were our own. 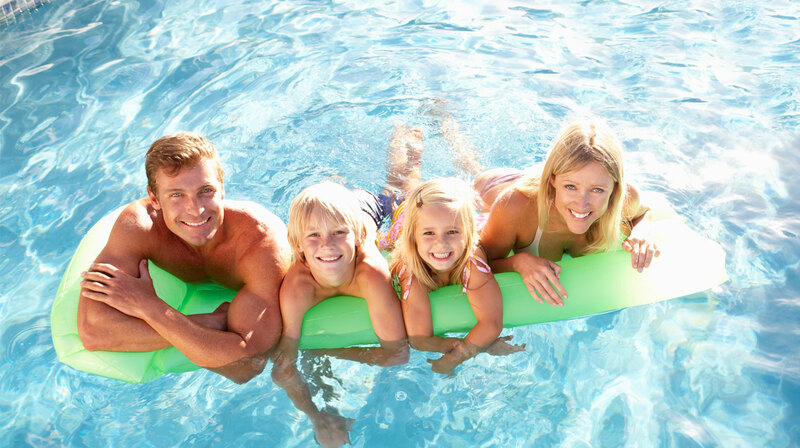 Let our team put the fun back into owning a swimming pool. Every well-maintained home deserves an equally well-maintained pool. Let The Poolsmith pool professionals help you keep your pool crystal clear and clean, making it not only a beautiful sight but a pool that you can enjoy, use, and swim in all season long. My pool is beautiful thanks to Dimitri and Andre of Poolsmith. Our pool was 25 years old and needed a lot of work. Thanks to their guidance and excellent work ethic, our backyard is picture perfect. The pavers put in by Yilmaz are unbelievable. We get so many complements. Poolsmith also opened and closed our pool this year…very thorough ..they even brushed the sides and put cover away in shed. I’ve recommended them to my neighbor who also is happy with the service! 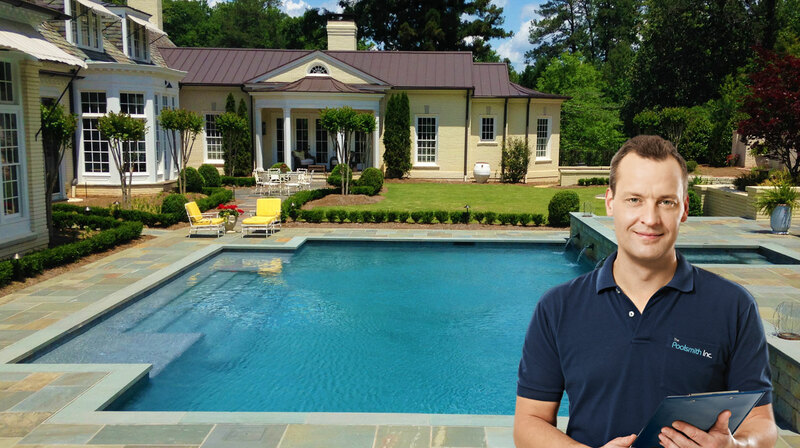 I have found The Pool Smith to be reliable and effective. They have opened and closed my pool for the past several years. Always show up at the time they say they will and finish their work quickly and efficiently. The highest praise is that I can say without any reservation, that I trust them! I always do my homework whenever I need to hire someone to work on my house. When it came time to replace my 14 year old pool liner, I made sure I got a few estimates first. Most of the pool companies that came to my house said I needed a new pool because it was too old and rusty. I didn’t believe this because the pool looks fine and never gave me problems other than the one time I had to put a patch on it. The poolsmith guys were the only ones that said they could repair whatever damage the pool has and that I don’t need a new pool. Once they removed the old liner and inspected it for me, they showed me a small rust spot that needed repair. They repaired it and put a new liner in, and it looks great. They saved me alot of money by not selling me a new pool. The poolsmith was a very honest and reliable person, to me. I didnt even use his services but he sent me in the right direction, was a straight shooter, upfront and honest and i would refer to him to others and use him if need be, but he was very clear to me that my needs werent in his line of pool work. And he referred me to someone who could fix the issue i was having. I like it when they show up when they say they will. I am a single mom of 2, work full-time and with the little spare time I have I bake for my little cup cake business. I hate it when companies say they will show up and don’t or tell you they may be able to come today. The little time I have available I cannot waste on waiting around for people that never show up. I called the Poolsmith and they gave me a 1 hour window of when they said they would come on a day that worked for me. Their guys came right on time and they were even able to fix my pool the same day. Great service all around. Thank you Dimitri & Andreas-I will be calling you soon to put us in for the pool opening for the 2015 season. Renovation completed! Great work, very professional, never left me in the dark and fair price! Worth every penny!